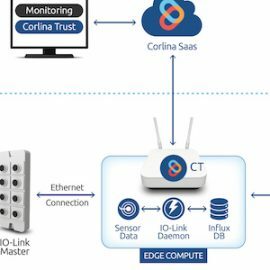 We are very excited to share that TMC & Crossfire Media announced yesterday that the Corlina System of Trust™ has received a 2018 IoT Evolution Security Excellence Award from IoT Evolution magazine, the leading publication covering IoT technologies. 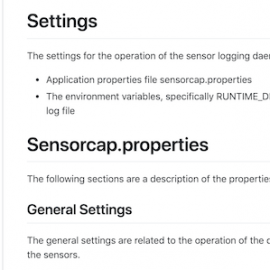 The award honors organizations delivering software or hardware solutions which enable the advancement of security for IoT devices and networks. 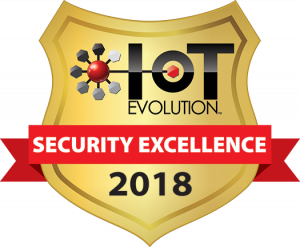 “The solutions selected for the IoT Evolution Security Excellence Award exemplify innovation driving the fast-growing Internet of Things marketplace.  It is my honor to congratulate Corlina for their innovative work and contribution to this rapidly evolving industry,” said Carl Ford, CEO of Crossfire Media, a co-publisher of IoT Evolution Magazine. We’re very honored to be named as one of the select companies to receive this year’s award! Many thanks to IoT Evolution and congratulations to the other award recipients!